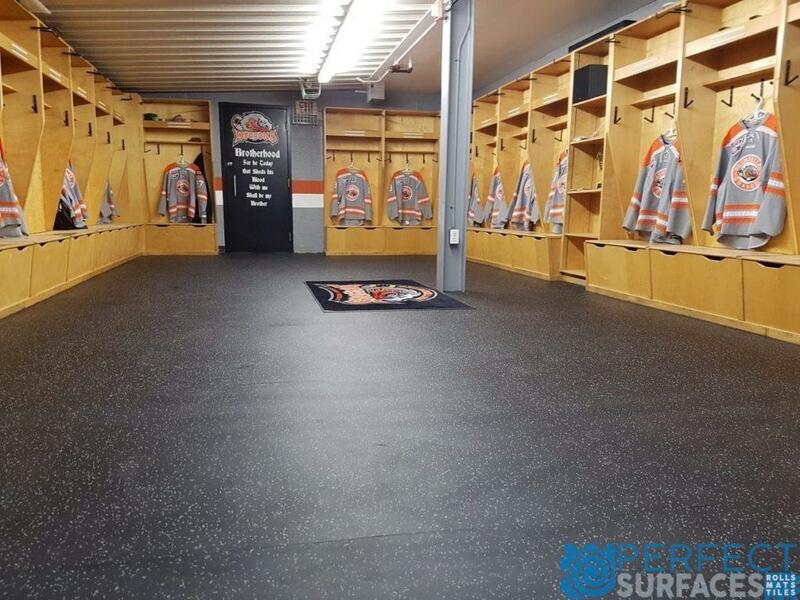 Perfect Surfaces provides the highest quality sport floors products on the market. 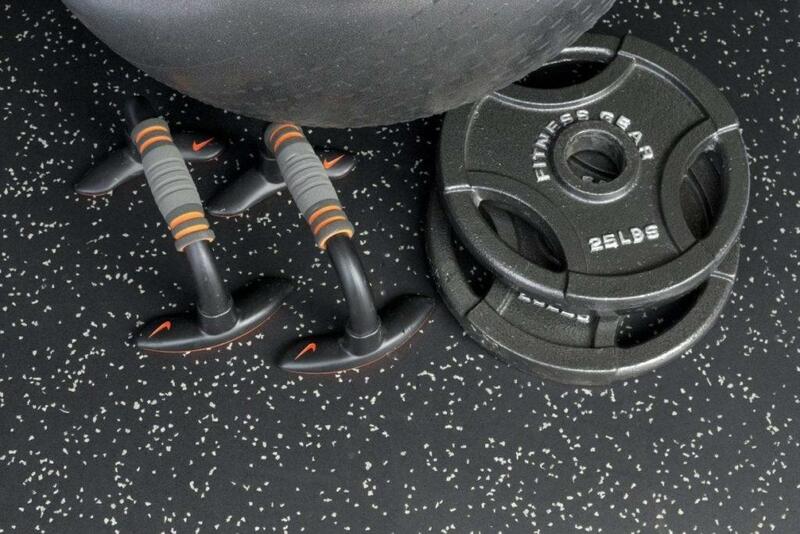 All of our products provide soft, cushioning capabilities yet are durable enough to handle heavy foot and skate traffic alike. 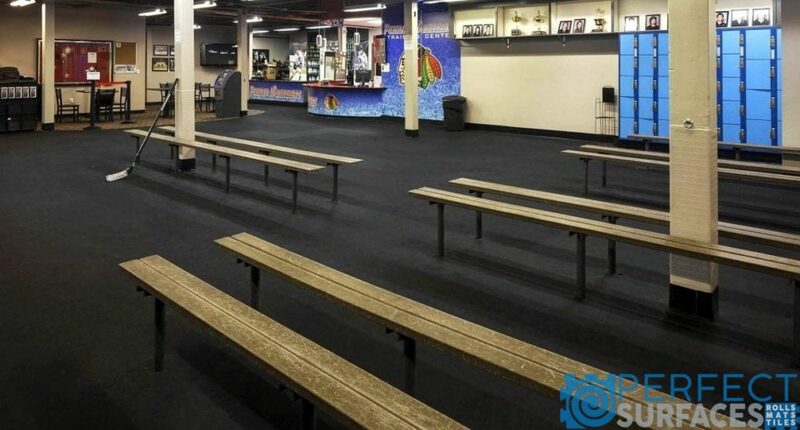 A good pair of ice skates aren’t cheap, so help ensure they stay undamaged with Perfect Surfaces’ arena flooring products. 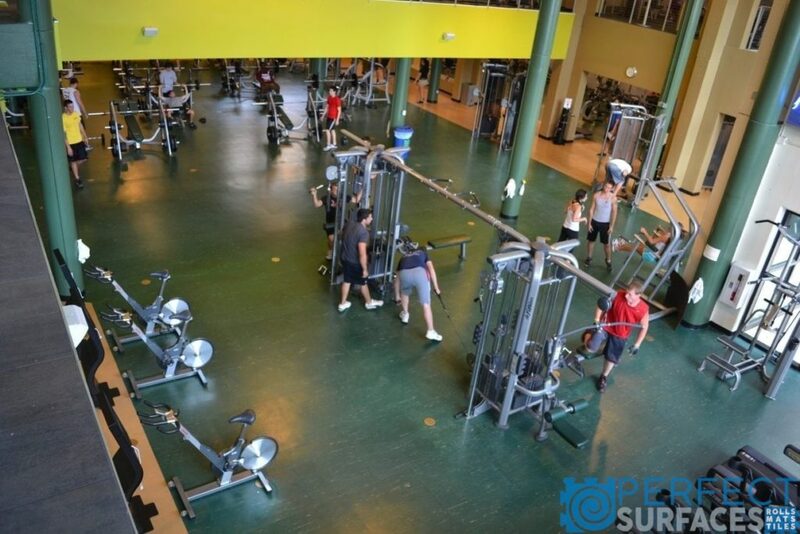 All of our products are easy to clean and simple to maintain. 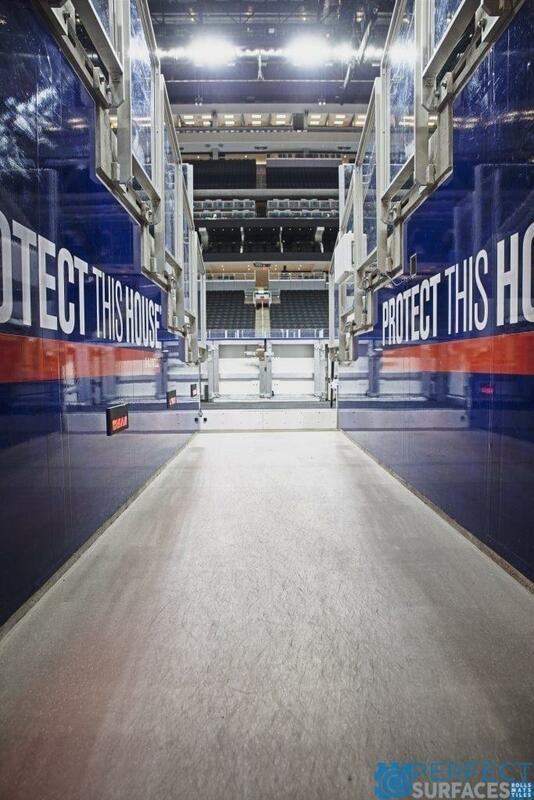 They also come in several colouring and speckle options to fit your arena or team’s colour identifying scheme. 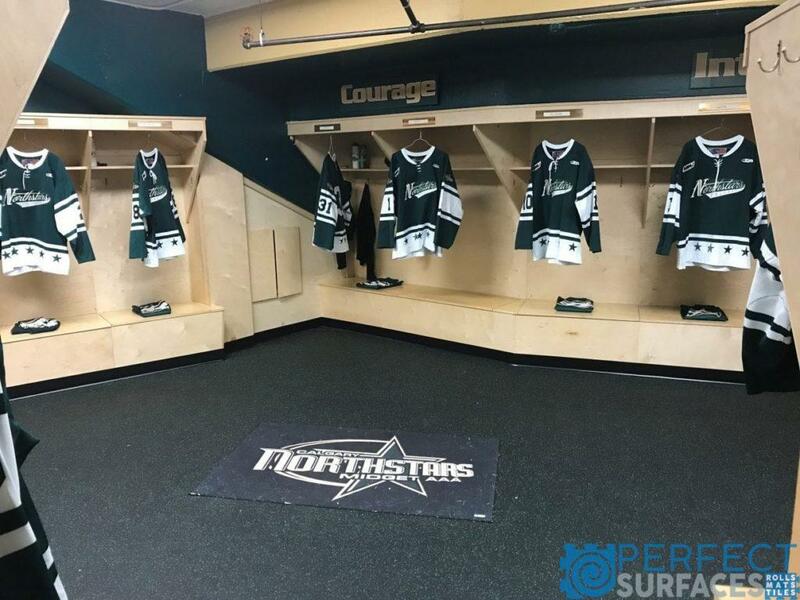 Our ice arena flooring products are durable, attractive, and made right here in North America. 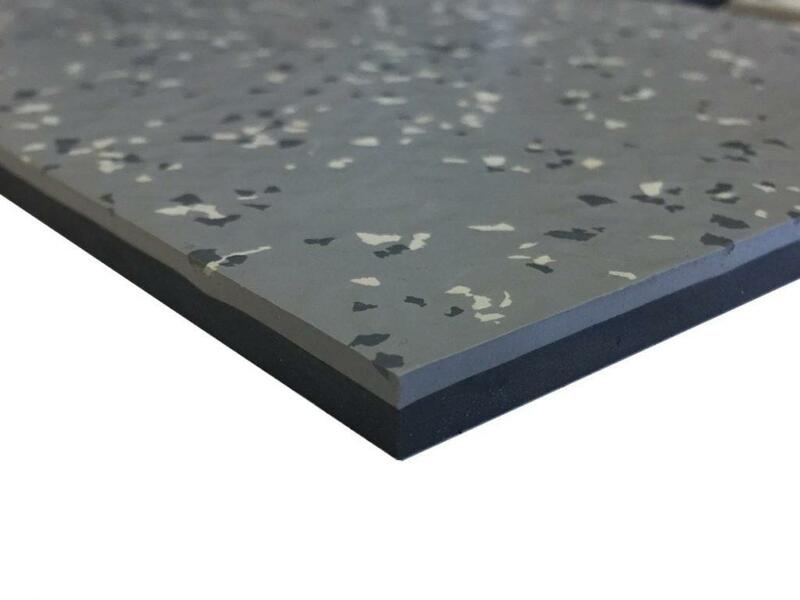 What’s more, our rubber flooring products are mainly made of recycled rubber – this, combined with being made locally, makes them truly eco-friendly. 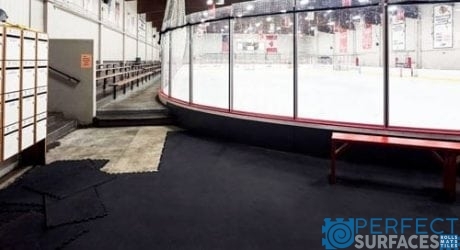 Find your perfect ice arena surface from our options below.